Proven professionals. Efficient excellence. Celebrating 70 years! With 70 years of experience, we’re proud to be the printers of choice for architects, engineers, and trade professionals in NJ, NY, CT and PA. We streamline the design and construction documentation process, making your job easier. 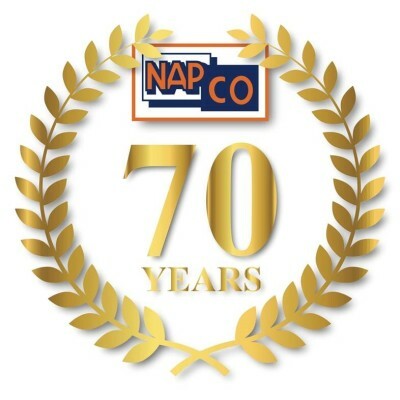 When you need construction information management, choose NAPCO for efficient, innovative, cost-effective solutions. Construction is a deadline-driven industry. There’s nothing better than getting a build done on time and on budget. We use the best, most technologically advanced printing and documentation technologies to save you time and money. Our highly skilled personnel, attention to detail, and understanding of the unique needs of the construction industry are at your disposal. Let us show you how you CAN get more done. Contact us today!